Recycled plastic bags. Tote bags and shopping bags made of plastic bags waste. 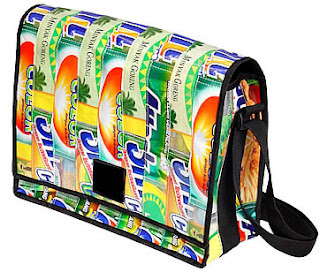 We use plastic bags from juice containers, detergent or softener plastic bags or even cooking oil plastic bags. We collect these plastic waste from rivers or trash cans all around Bali. We then clean it and make it into useful and cool bags. All kind of bags including shopping bags, shoulder bags or tote. We’re adding more products to our collection. Not only handbags, we are also producing sandals made of recycled plastic bags. 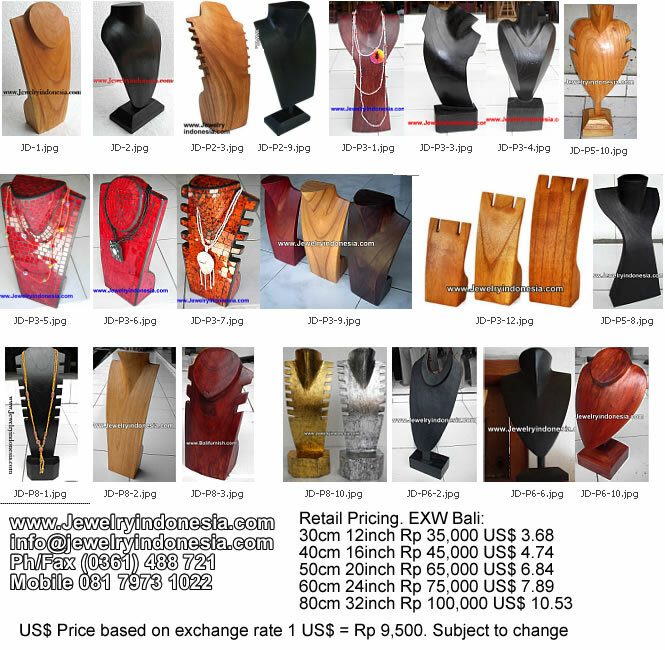 Fridge magnets made of wood and handpainted from Bali wood crafts wholesale company. These are guarantee good quality in carvings and paintings. 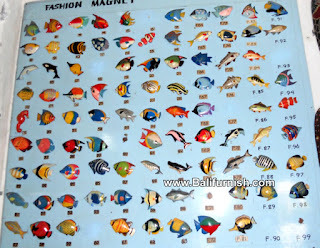 Fridge magnet in shape of animal such as dolphin, birds, lion, penguin, horse etc. All in bright colors with nice beautiful shape. Available in various colors. We're also able to make any wood fridge magnet according to your request, in shape and color you like. Not only fridge magnets as shown here or on our web site. Simply email us your drawing or photo of your sample. We will make it for you. Pinterest Bali Wood Crafts and Furniture. More and more people using pinterest. Please take a look at our pinterest boards. Click below and you will see our pinterest. The latest addition is the natural curve table from Bali. It is large dining table slabs with natural edge suitable as your kitchen table or dining room table. Available in various sizes. Some even as long as 5 metres. Large Suar Wood Dining Table from Bali, a set on Flickr. Photos of natural edge dining table from Bali Indonesia made of suar wood. Live edge wooden table slabs and countertops for dining room furniture or kitchen furniture.